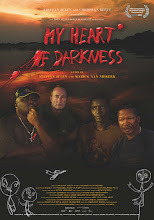 Our Monday 31st screening at Haga1 of "My Heart of Darkness" at Göteborg International Film Festival was sold out. A great audience nearly all stayed for Q&A's. After nearly two hours the host asked us to leave because they wanted to lock up. Exactly my intention of how the film can work. Our next step would be to work in prisons (where many war vets end up), amongst refugees and war veterans in general & peace keeping forces. 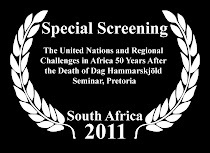 We have one more screening on Saturday 5/2 10.00 Bergakungen 4. 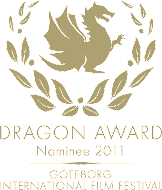 If you in Gothenburg then take the time and see it and share afterwards in the Q&A's. We really feel that is the most important part of any festival.